Interested in Sponsoring an event? Get in touch for more information. 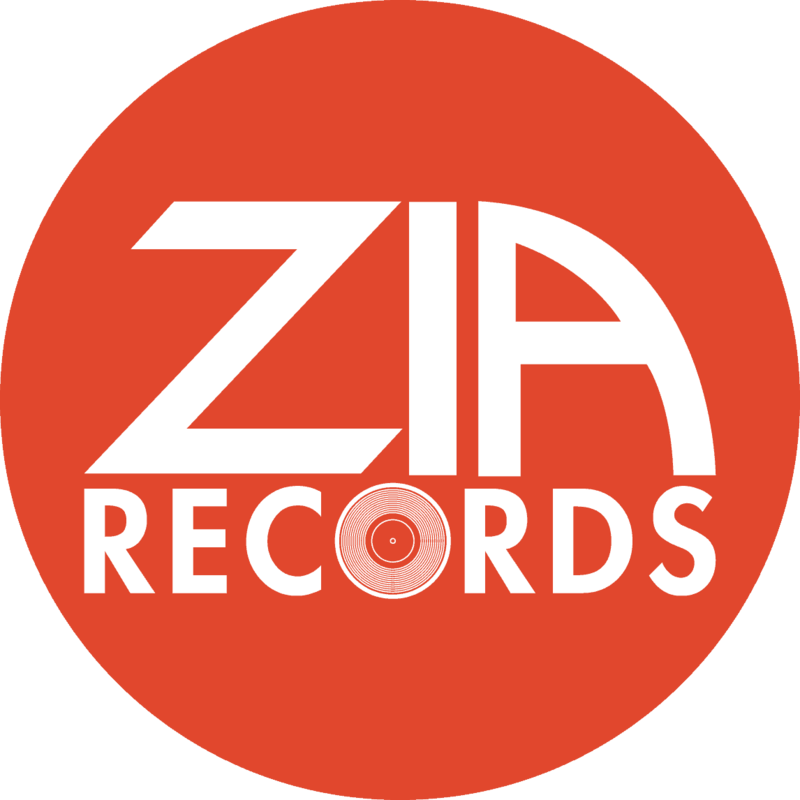 Support Ryan House by visiting Zia Records from January though June and participating in their Zia Bag Token Charity program! Visit any of the Zia Record locations in Phoenix and look for the Charity Bag Token area. Customers that choose to not take a bag with their purchase are given a token, and can put this token into the Ryan House bucket. Zia will donate the cost of the bag to Ryan House after the program ends in June! 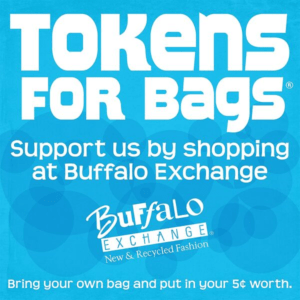 We are happy to announce that Ryan House has been selected as a recipient of the Buffalo Exchange Tokens for Bags® program from January through June 2019. 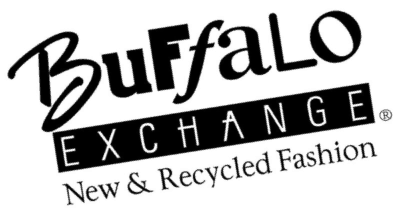 You can now donate to us just by shopping at Buffalo Exchange. Instead of a plastic bag, the Tokens for Bags® program offers every customer who makes a purchase one “token” valued at five cents (the cost to produce a bag) to donate to one of several local charities selected by the store. The program has generated over $778,660 for hundreds of local nonprofit organizations since 1994 and has saved over 15.5 million plastic bags from the landfill.